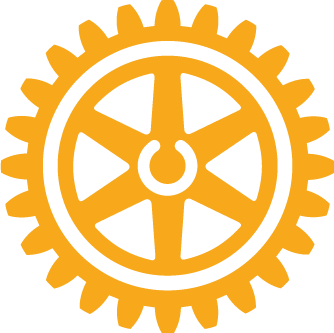 Rotary Club of Rancho Bernardo is where neighbors, friends, and problem-solvers share ideas, join leaders, and take action to create lasting change. Please click the image above to learn more about our club's mission, values, and service projects! He was inducted into the Rancho Bernardo Hall of Fame at its annual dinner gala on March 9, 2019. Rainy days and Thursdays never get us down! 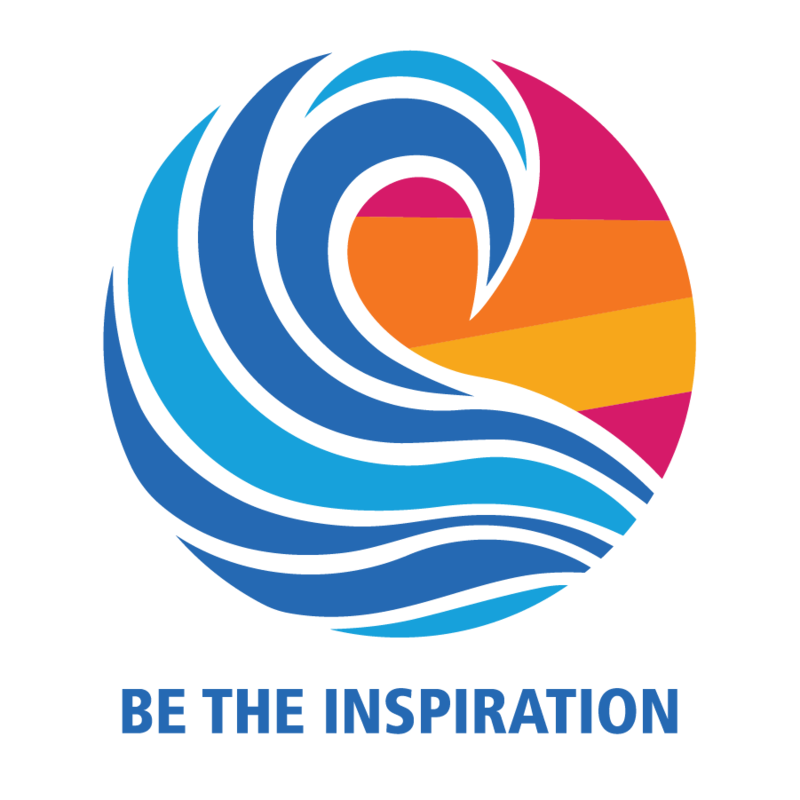 The Rancho Bernardo Historical Society and RB Rotary Club Foundation are excited to announce a new family-oriented event coming in July, 2019. 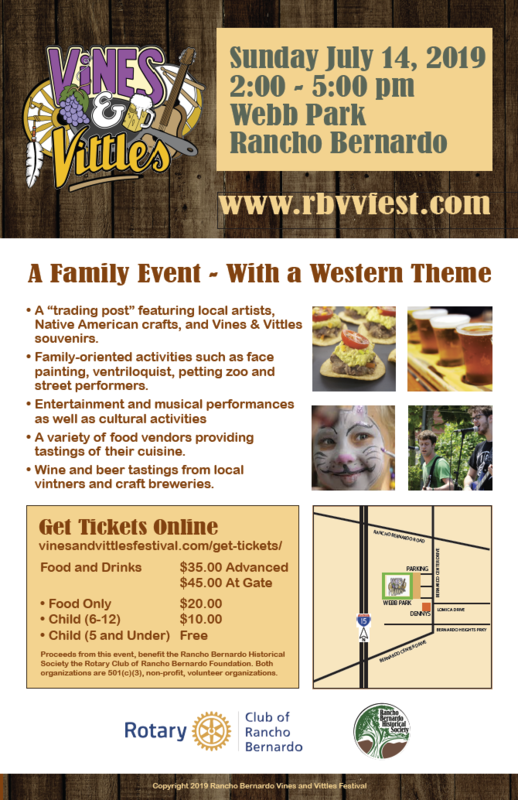 Rancho Bernardo’s Webb Park will be the home ,on July 14 from 2:00 pm to 5:00 pm, to “Vines & Vittles” a Western-themed Family Festival. 50+ years of making a difference in our Community ... and the World!